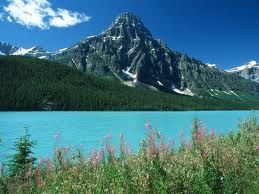 Alberta is just one of Canada’s ten provinces, but it has always held a special place in the national mythology. I am grateful that I was among the hundreds of thousands of Canadians who escaped from drab Toronto, and eventually found my way to this great province. That’s why I’m so sad about what’s happening there today. 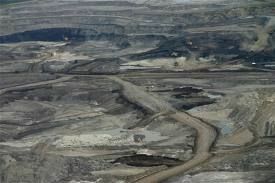 I am speaking, of course, of the moral and environmental disaster of the Alberta tar sands. 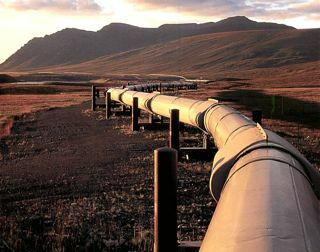 The Keystone XL Pipeline is part of an ambitious plan to bring down from Alberta, Canada massive amounts of liquified tar to be refined into fuel to supply America’s appetite for energy. Like many Americans and Canadians, I am opposed to the Keystone Pipeline project. Like brushing your teeth with bleach, it is a bad idea. 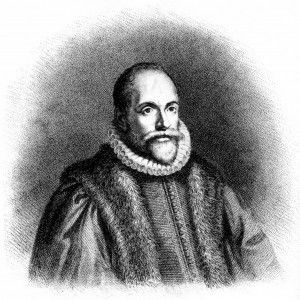 Recently Point Loma Nazarene University (or more precisely, its Wesleyan Center) hosted an academic conference entitled “Rethinking Arminius.” That would be Jacob Arminius (1559-1609), a Dutch theologian who is widely regarded today as the quintessential anti-Calvinist champion of human free will. Arminius is dear to Wesleyan and Nazarene folk, but the man himself was long ago replaced by a caricature, and the folks at Point Loma were out to set the record straight. The conference might just as well have been called “The Quest of the Historical Arminius.” To help with the quest, Point Loma called in some big academic guns from Princeton and Leiden (Netherlands) and elsewhere. The result was a high-caliber academic treat, and some surprising revelations. America has a serious budget deficit. But at its root it is a moral deficit. Ron Sider, the gracious provocateur, has done it again. His Rich Christians in an Age of Hunger (IVP, 1977) challenged the complacency of affluent North American Christians concerning the plight of the poor in America and overseas. 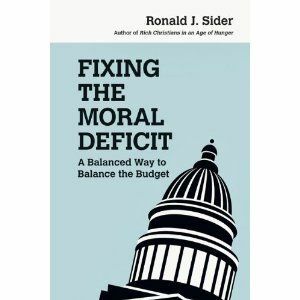 The prolific president of Evangelicals for Social Action has just published Fixing the Moral Deficit: A Balanced Way to Balance the Budget (2012). It’s a timely and prophetic proposal to a nation paralyzed by its politicians and a potentially fatal inertia. America’s root problem, argues Sider, is a moral one. And the really disturbing thing is that most of us are part of it. I have been trying recently to make sense out of three isolated incidents related to persons with disability. One is a shocking denial of services to a child in desperate need of a kidney—because she was disabled—right here in the USA. Another is the blatant declaration by a Christian university that no one with serious physical disabilities need apply for their posted position in theology. And the third, which gives me hope, comes from someone serving cast-off boys and girls (especially girls) with disability in China in the name of Jesus. I am pleased to offer this provocative “guest column” by Bethel San Diego seminarian Matt Jeffreys. 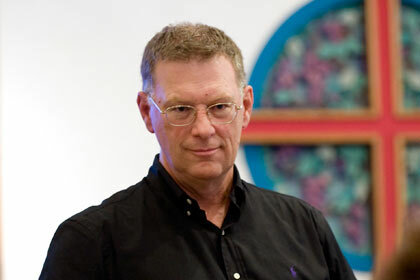 It is an abridgment of a research paper Matt recently wrote for a seminary ethics course. 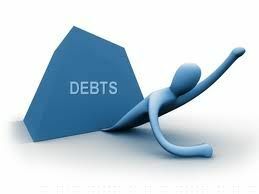 A recent New York Times article described a successful financial advisor who was losing his home due to excessive debt. He said that processing what had happened raised profound ethical questions. Americans have slowly come to accept debt, even extreme debt, as a normal way of life. And Christians appear to be the same. Believers seem to borrow just as much, and just as fast for everything from cars and houses, to furniture and vacations. Churches are now filled with, and led by, people who are often drowning in debt and struggling to think about much else. Even closer to home, debt has reached crisis proportions for those of us who venture to study at America’s expensive seminaries on our own dime. Maybe this is just wrong. 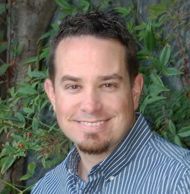 This is a “guest post” by Dr. Kyle Roberts, one of my theology colleagues in St. Paul, Minnesota. It’s too encouraging not to share. Take it away, Kyle . . . 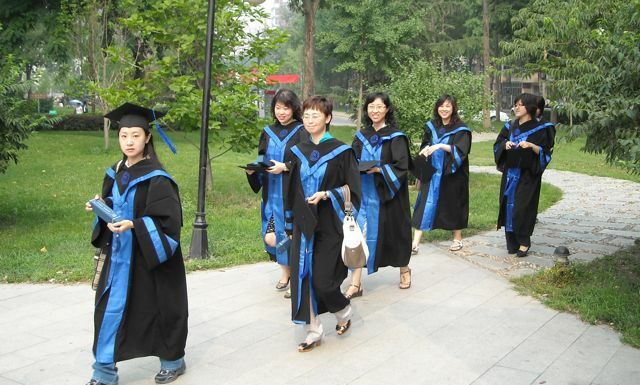 I know that seminary can be a mixed bag for women studying and training for vocational ministry. You likely encounter a confusing blend of support, apathy, and even downright hostility—perhaps all in a single day. 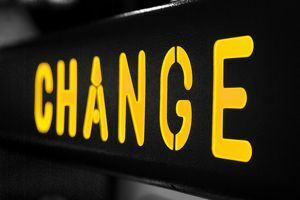 I can’t imagine what it would be like to dedicate oneself to God and to devote oneself to the ministry, while sorting through such a mixed reception from fellow students, professors and church leaders. I will never forget a female student who, after a class discussion on the theology of gender and ministry, shared—with tears in her eyes—her struggle with this confusing reception. She was about to complete her Masters of Divinity, with the goal of following her passion toward God’s leading in a church. But a troubling reality was settling in: the vast majority of the jobs posted by churches in her conservative denomination were explicitly designated “for men only.” No mixed message there.